Purchase online UM66T / BT66T Simple Melody Generator in India at low cost from DNA Technology, Nashik. 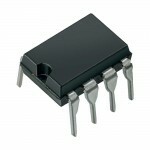 Dynamic speaker can be driven with external NPN transistor. 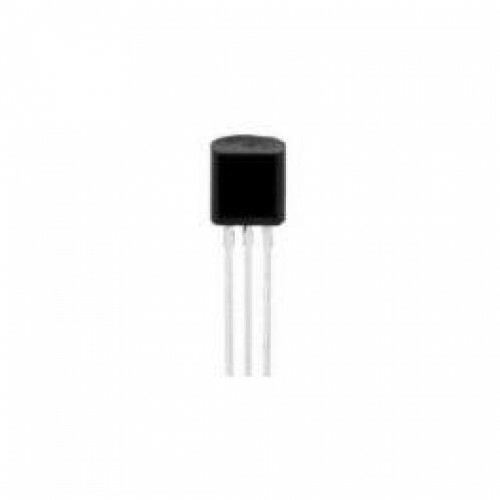 UM3561 Three Siren Sound GeneratorUM3561 is a low-cost, low-power CMOS LSI designed for use in alarm..